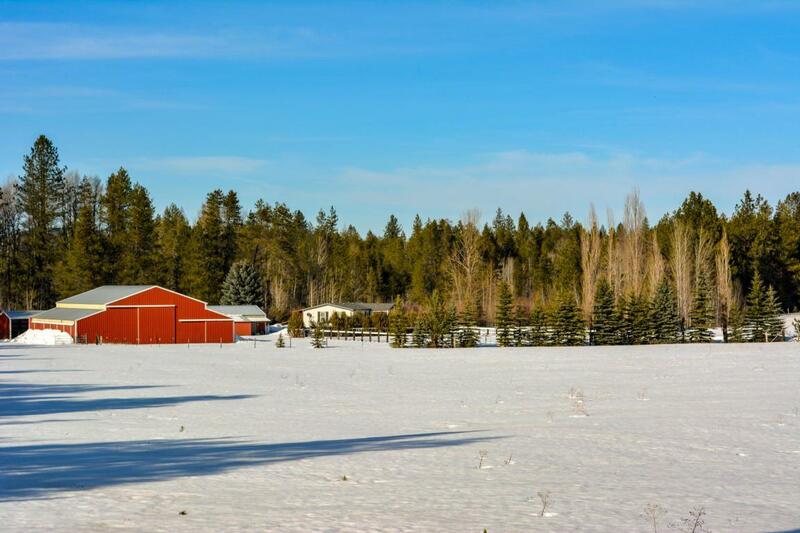 Great little ranchette sitting on 18.7 fenced acres with beautiful territorial views. 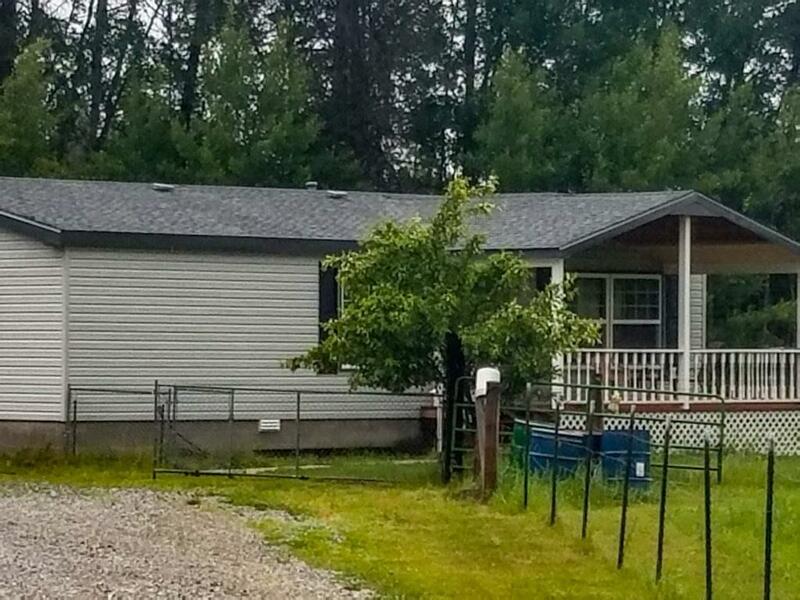 Property close to 5 lakes and the Pend Oreille River. 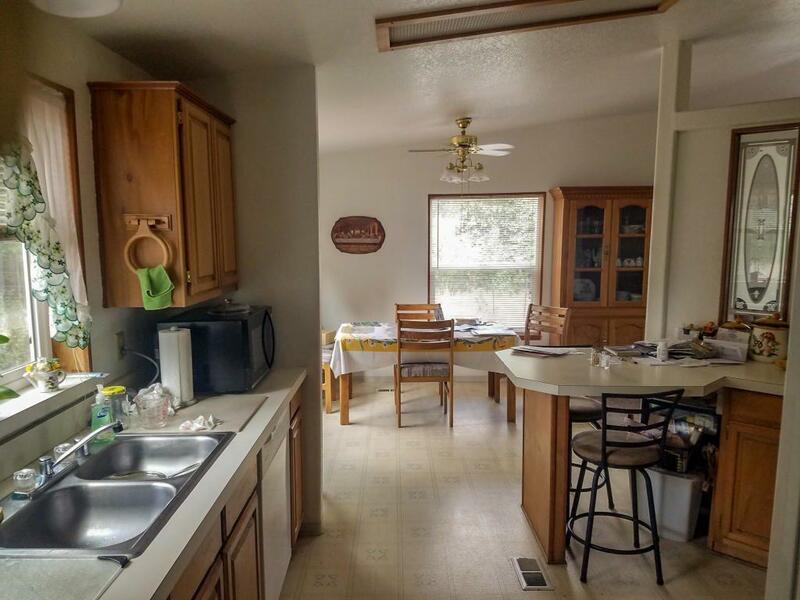 Charming 2 bed 2 bath mfr home with cathedral ceiling. Home has newer vinyl windows & newer vinyl siding (transferable warranty), newer heat pump/AC. 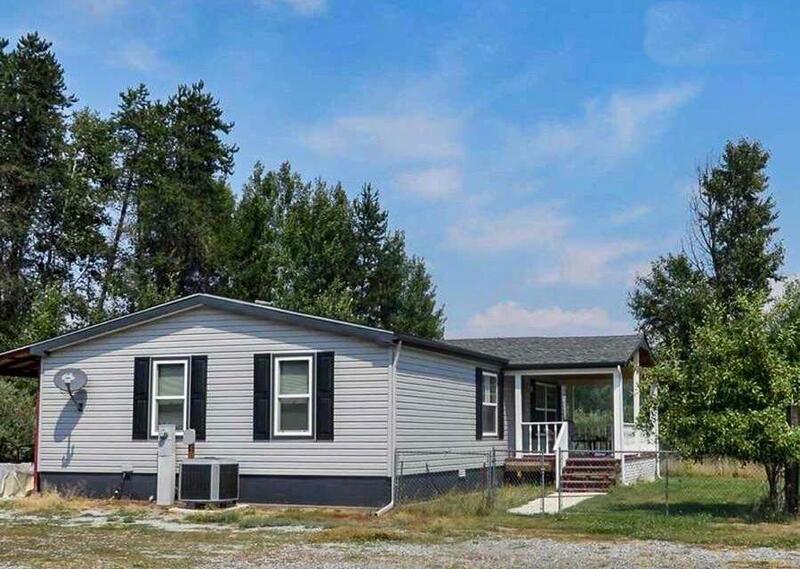 Property can be subdivided. Out buildings include 2 car garage with workshop, 5 stall (padded floor) horse barn with arena and corral, 6 stall machine shed. Hi-speed fiber.